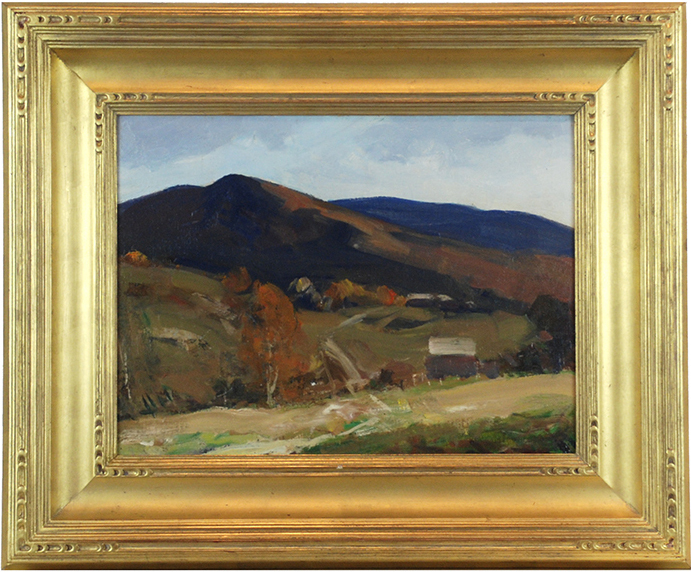 A collection of paintings in the New England landscape tradition by Charles Curtis Allen, N.A., 1886-1950, obtained directly from the family. 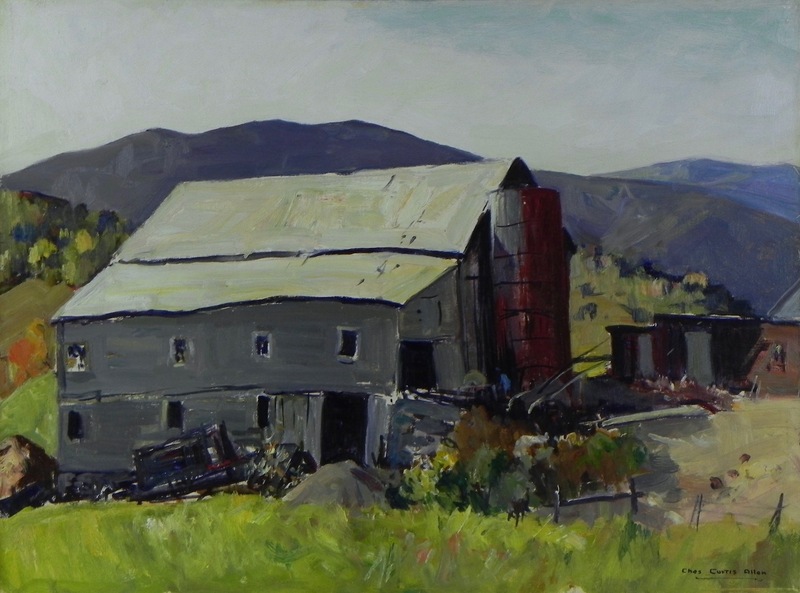 The exhibition and sale of over 75 works include many identified views of New Hampshire, Vermont, and coastal Maine. 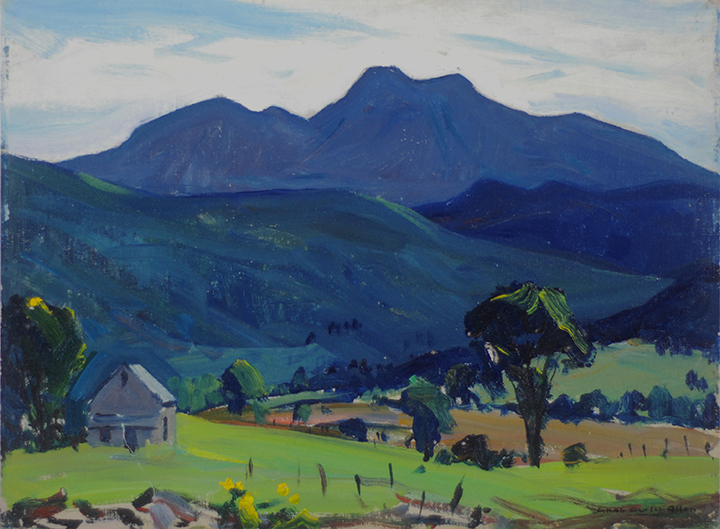 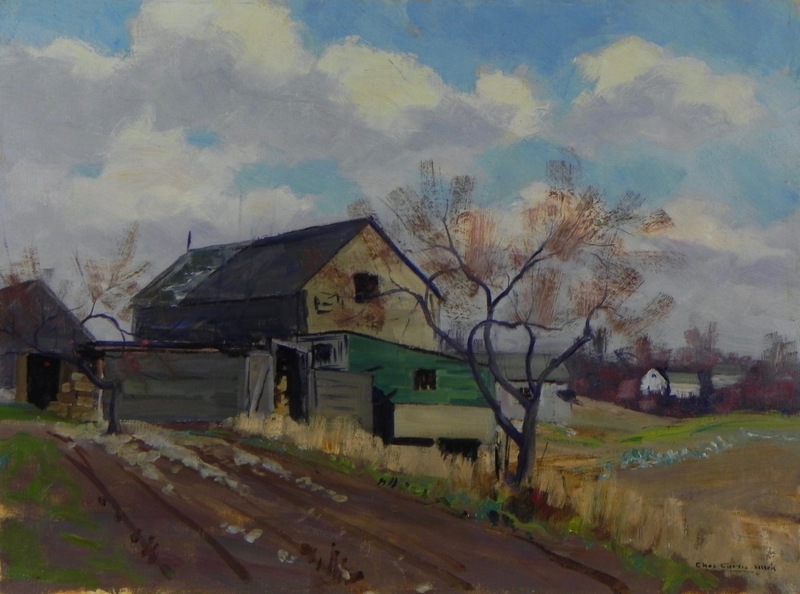 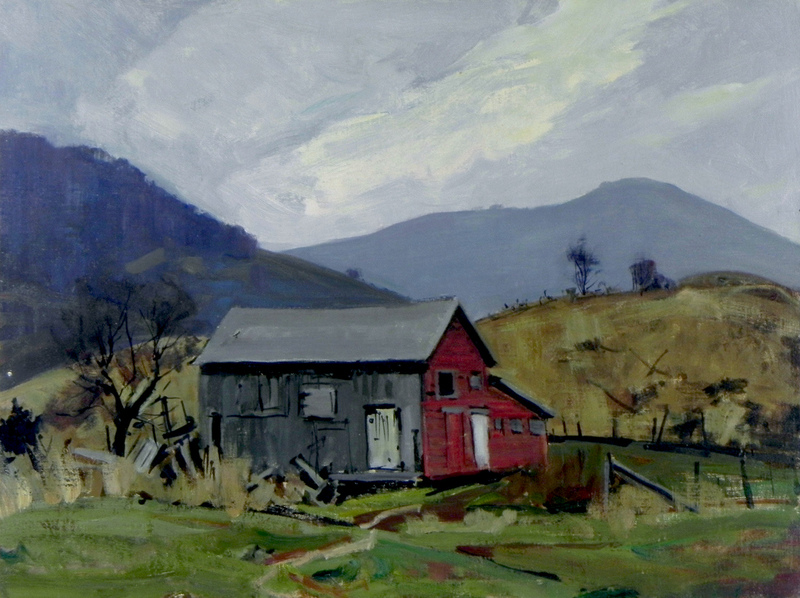 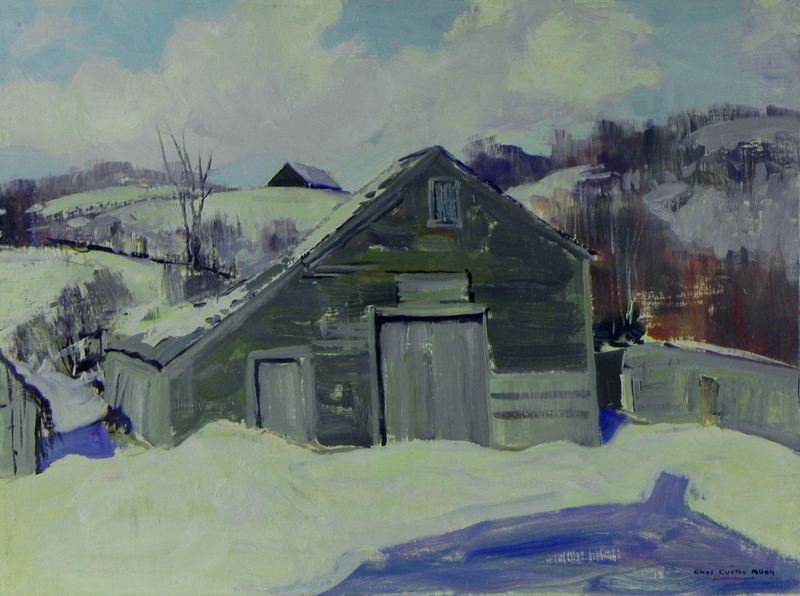 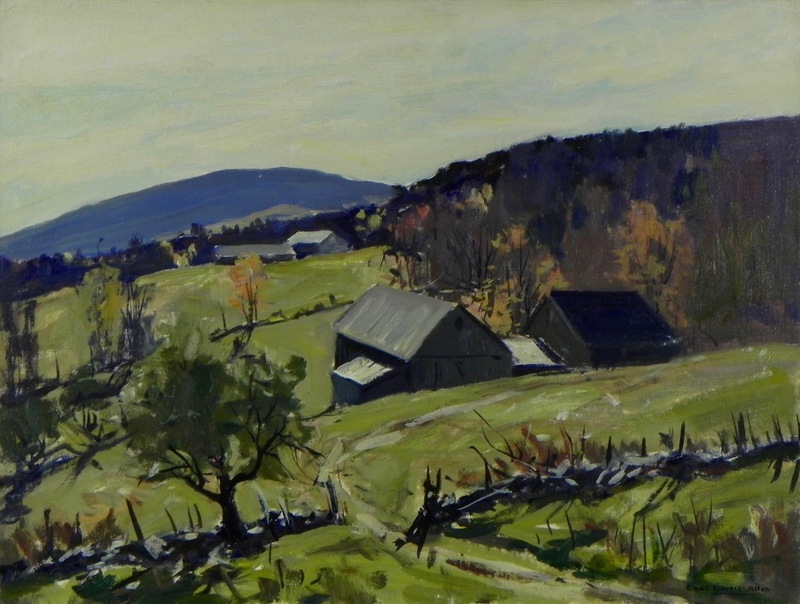 Allen exhibited extensively including the Museum of Fine Arts, Boston, Boston Society of Watercolor Painters, and the Pennsylvania Academy of Fine Arts, with numerous awards for his mountain landscapes. 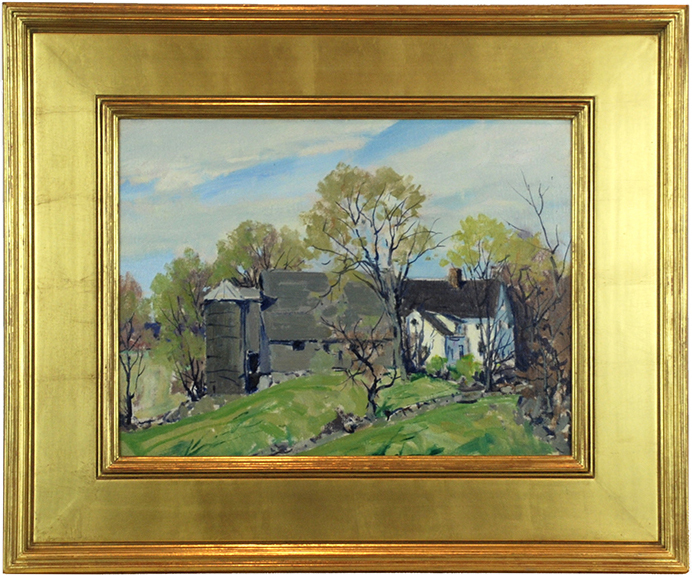 Allen studied at the Worcester Museum of Art School and was a member of numerous art associations including the National Academy of Design, Boston Society of Watercolor Painters, Boston Guild of Artists, Gloucester Society of Artists, Rockport Art Association, North Shore Art Association, Ogunquit Art Association, Philadelphia Watercolor Club, American Watercolor Society, and more. 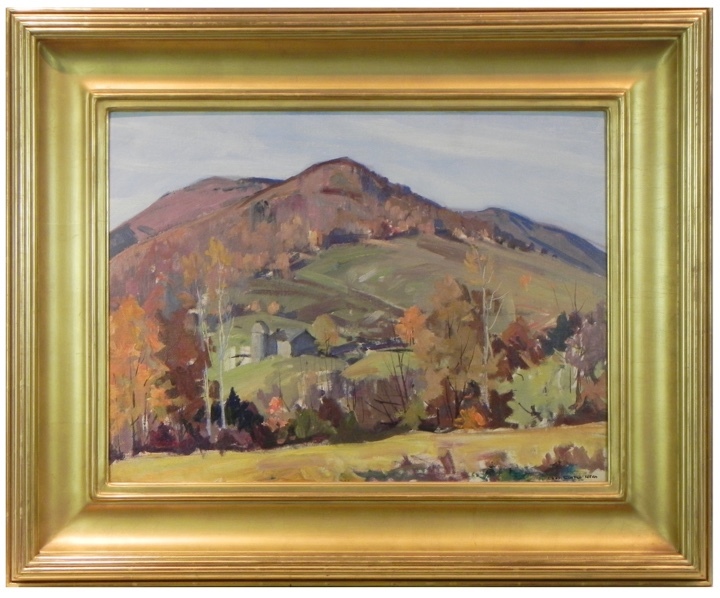 Many of the paintings include frames.